The Cisco Champions for 2016 are announced today and I am proud an very honoured to be selected as a Cisco Champion for the 3th year in a row! As another bonus this year, my colleague Rob Heygele is selected as Cisco Champion for the 2nd year in a row! Congrats to him and offcourse to all other fellow Champions of 2016! See you soon! 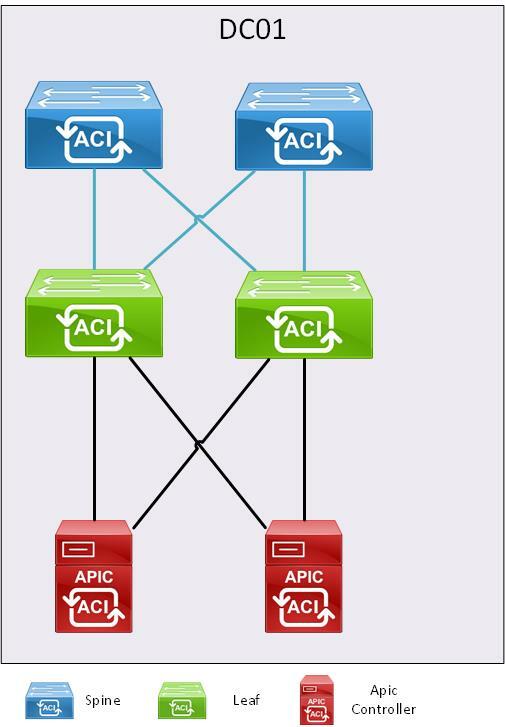 Our network will exist in only one datacenter with two spine switches, two leaf switches and two APIC controllers. The spine and leaf switches are connected with 40Gb/s, the APIC controllers are multihomed with 1Gb/s links. Imagine, you can SSH to a host / server and use this SSH server as a proxy to access any local webserver (or anything else) on the local network of the SSH server… This is easily possible with PuTTY (awesome SSH client!). We would like to manage the local firewall (192.168.1.254) from a pc on the internet. We assume that we can SSH into the SSH server. 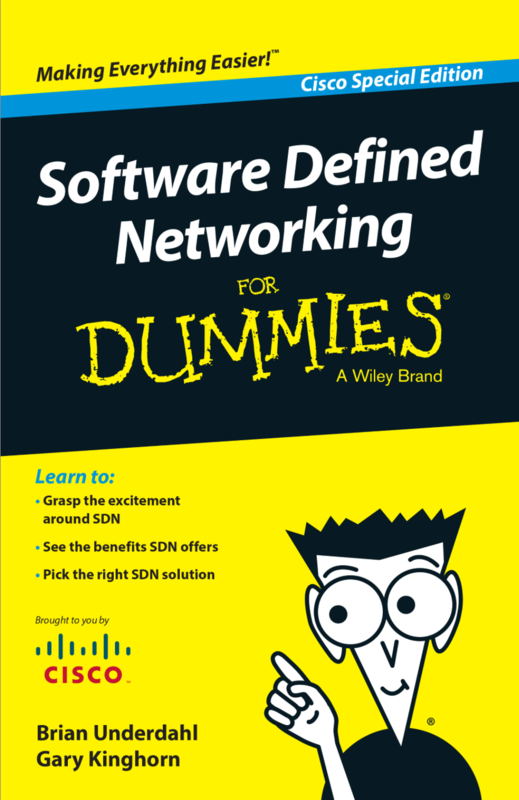 Cisco released a new awesome book: SDN for dummies. This book describes all basics about SDN. It’s a great book to read if you’re thinking about buying or selling any SDN solution (not specific any Cisco product).